Well I think after our nine day tour of the Golden Triangle, La Visitante and I deserved a break right? Palolem is probably the nicest place I have stayed in Goa to date. 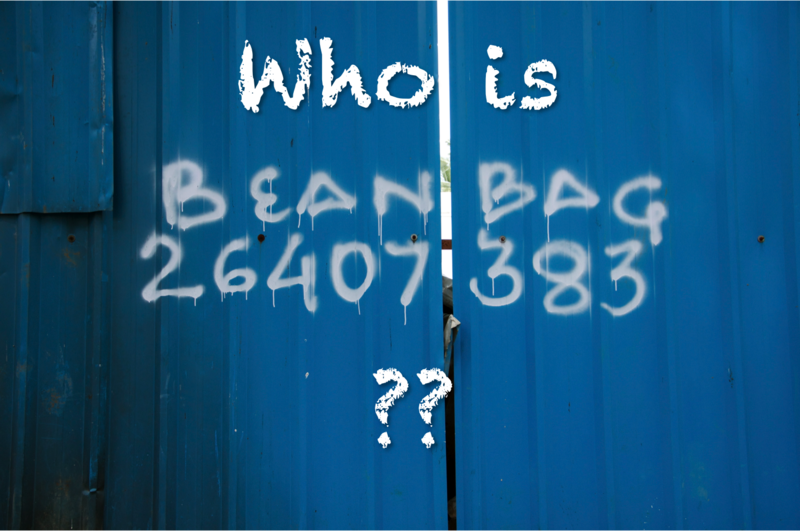 It has a bit of the North Goan vibe with its beach huts, hippy clothing stalls and restrained music scene. But it is not even half as busy, the beach is glorious and the people are nice mixture of travellers, regular tourists and people taking a break from the big cities. Laid back it definitely is. There are a few very nice eateries in the town. Some are even mentioned in the Lonely Planet guide (surprise surprise!) but this time, they seemed to justify the recommendations. Next door to Palolem is the quieter Patnem beach. We made a couple of trips here to partake of the delicious food served at Home. This was some of the best western food I have had in the whole time I have been India. Not surprising really, as the place (which also has rooms for rent) is owned by a British couple. But really, the food was divine. 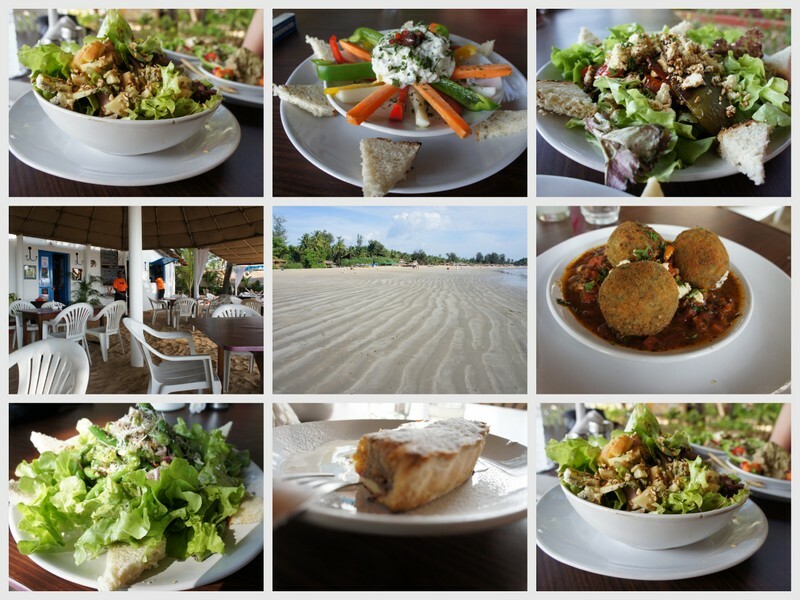 \A selection of foods we had at Home, Patnem beach - salads are a must and the Bakewell Tart was to die for! I would highly recommend Palolem as a break-from-Mumbai-hubbub destination. I will certainly be going back with Mr Jules! Hard to photograph but we saw plenty of dolphins! View of Palolem beach from the dolphin boat. I couldn't resist playing with these adorable beach puppies.